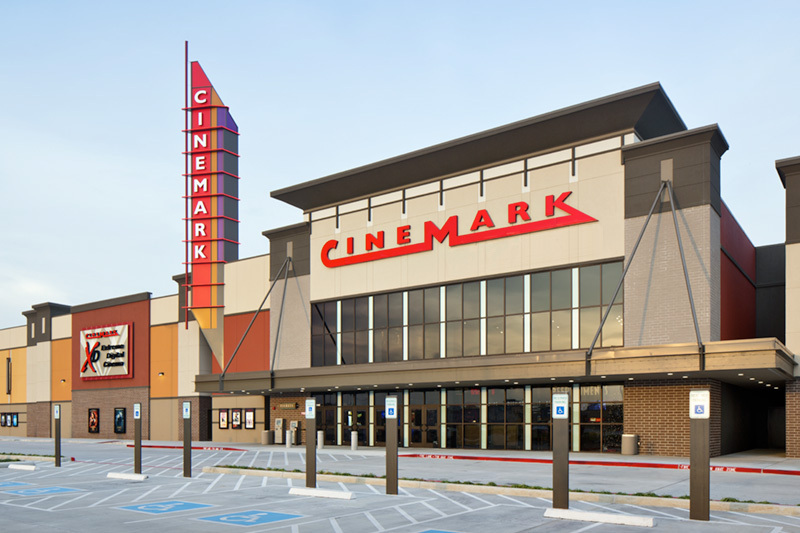 As the leaders in megaplex theatre financing for two decades, we’ve seen the consistent resiliency of the moviegoing experience firsthand. 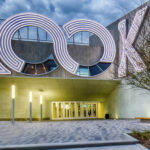 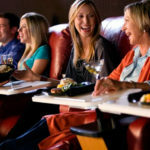 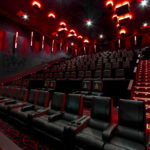 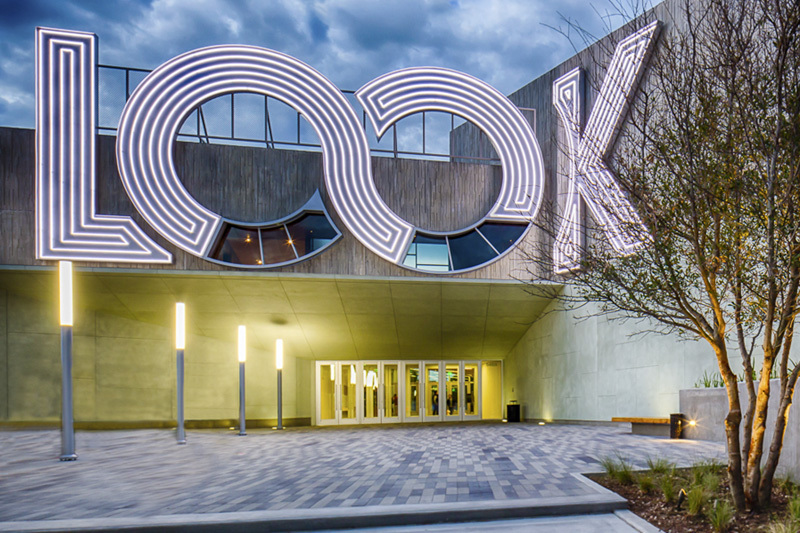 Expanded food and beverage concepts, luxury seating, and the latest technology enhance the moviegoing experience, which continues to be the dominant choice in admissions-based entertainment. 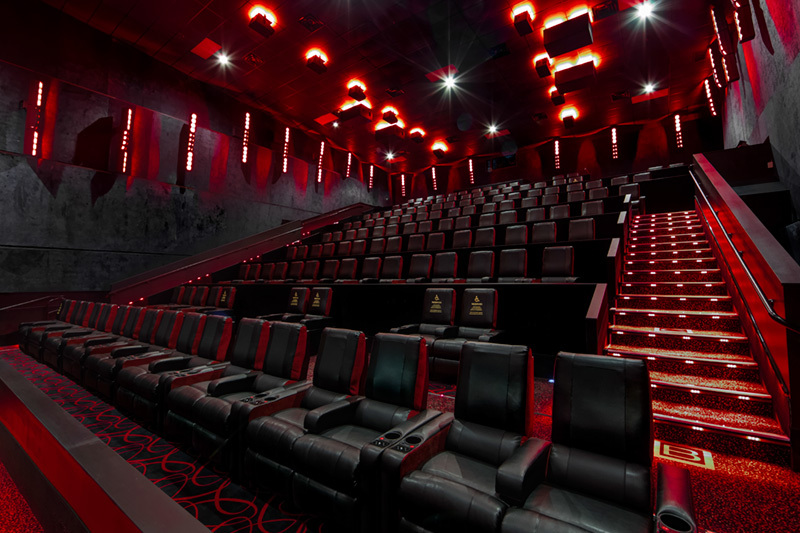 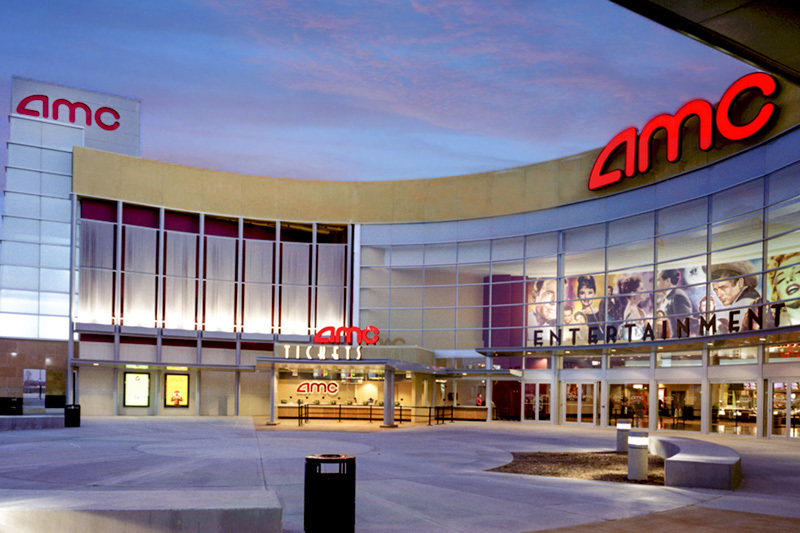 EPR Properties owns megaplex theatres operated by premiere motion picture exhibition companies, where we empower their success with financing arrangements that provide a total solution for their real estate needs. 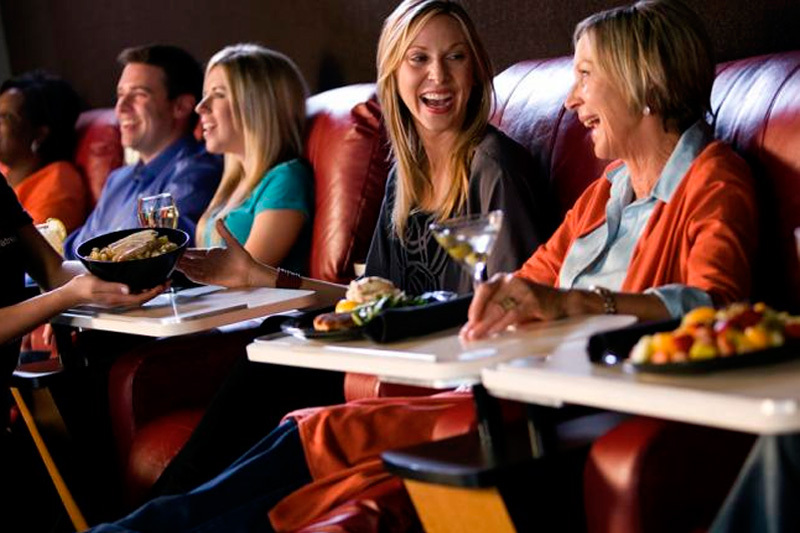 Today’s audiences are seeking a complete experience when they spend their leisure dollars. 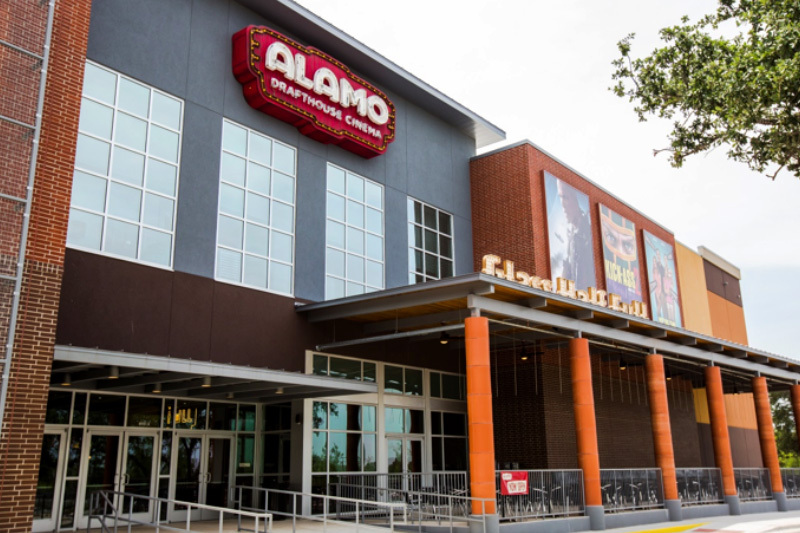 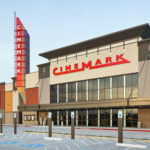 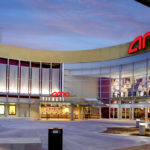 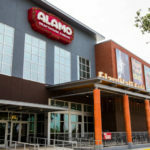 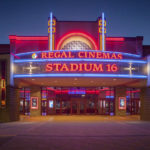 As the REIT that first specialized in megaplex theatres, we use the knowledge we’ve gained to partner with operators who can deliver the best in the business. 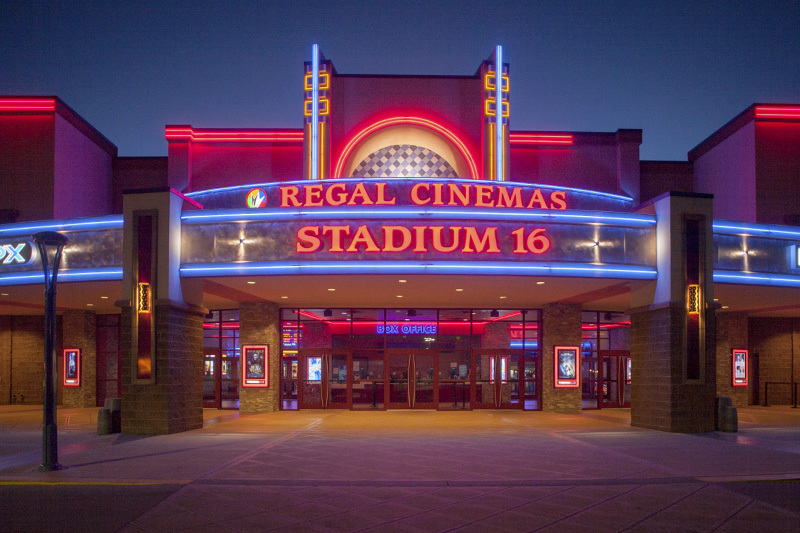 With two decades of success and nearly $2 billion in megaplex investments, we bring valuable experience and insight to megaplex theatre real estate investing.